The NIA on Friday filed a charge sheet against Syed Shahid Yusuf, son of Hizbul Mujahideen chief Syed Salahuddin, in a 2011 terror funding case. District judge Poonam Bamba posted the matter for considering the charge sheet on May 4. The 42-year-old Yusuf, who was posted as an agricultural assistant in central Kashmir’s Budgam, was arrested by the National Investigation Agency (NIA) on October 24 last year. Yusuf’s bail plea was dismissed by the trial court on March 7. He is in judicial custody. The NIA had earlier alleged that the accused was linked with banned terrorist organisations such as Hizbul Mujahideen. It had said the case was registered on the basis of information that funds from Pakistan were sent to Jammu and Kashmir via Delhi through hawala channels to spread terrorism. The NIA had in 2011 arrested a number of persons, including Ghulam Mohd Bhat, with Rs 21.2 lakh, alleging that Yusuf was “one of the several Indian contacts of Bhat” who had been in touch with him for receiving money transfer codes. 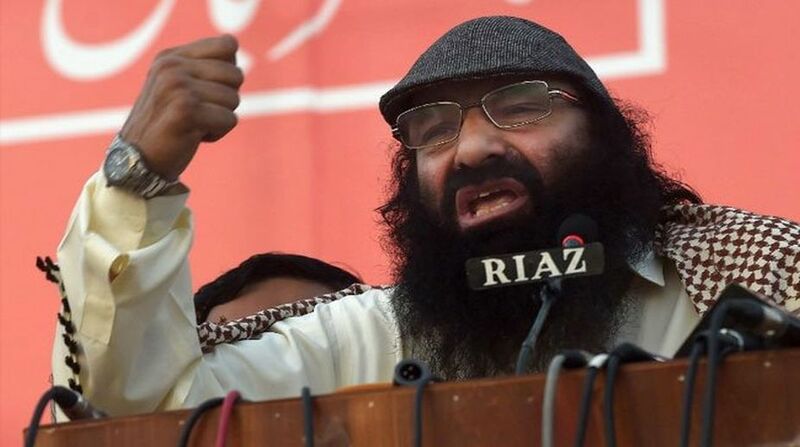 It had alleged that Yusuf’s involvement was found in collecting funds from a terrorist outfit in Saudi Arabia as well as from other accused on directions of his father Mohd Yousuf Shah alias Syed Salahuddin, self-styled supreme commander of the Hizbul Mujahideen. Syed Salahuddin was declared a Specially Designated Global Terrorist by the US Department of State in June last year. The NIA has claimed that Yousuf has received about Rs 4.5 lakh so far through eight international wire transfers. It had also registered two other cases related to terror funding — one in November 2011 and the other in May 2017. 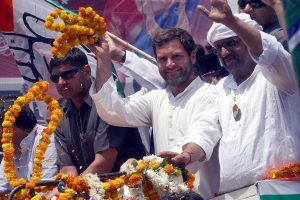 It had filed a charge sheet against 10 people including Salahuddin in the April 2011 case. In the recent case, the NIA arrested various people, including some close relatives and aides of separatist leader Syed Ali Shah Geelani.